Call us or book online and we will get together to decide exactly what trip and when you would like to go. We will answer any questions that you might have. On booking, we will collect your payment in advance to reserve your canoe and dates which will mean that you have agreed to our Terms and Conditions. You will then be sent an email with confirmation of the exact meeting times and places. 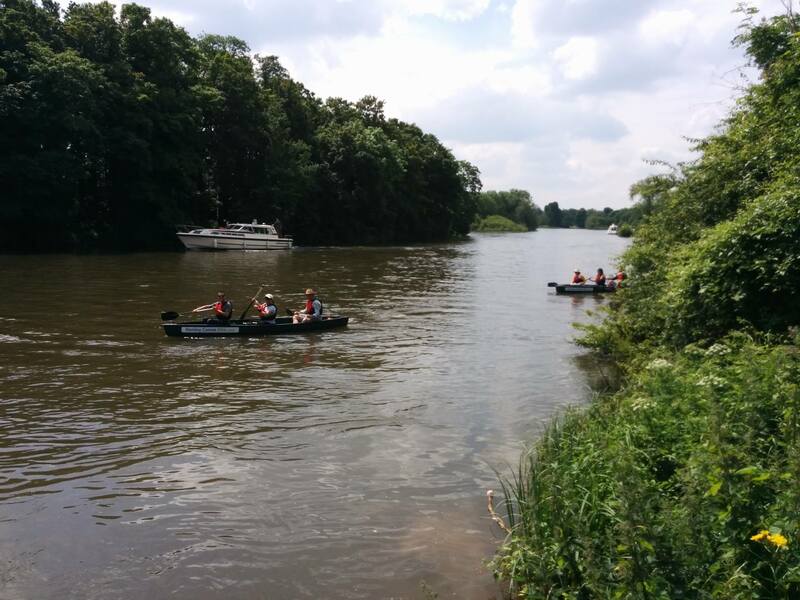 Should river conditions be unsuitable (our decision is final), we will monitor and keep in touch with you. In the unlikely event that your trip is postponed we shall arrange a suitable alternative for you. We will arrange a time to meet towards the end of the day and we will be available on the phone during the day should you be running early or late. We will supply you with lots of useful information for your trip so that you get the best out of your adventure. We'll also supply you with dry bags for your 'bits and bobs' should you need one too. 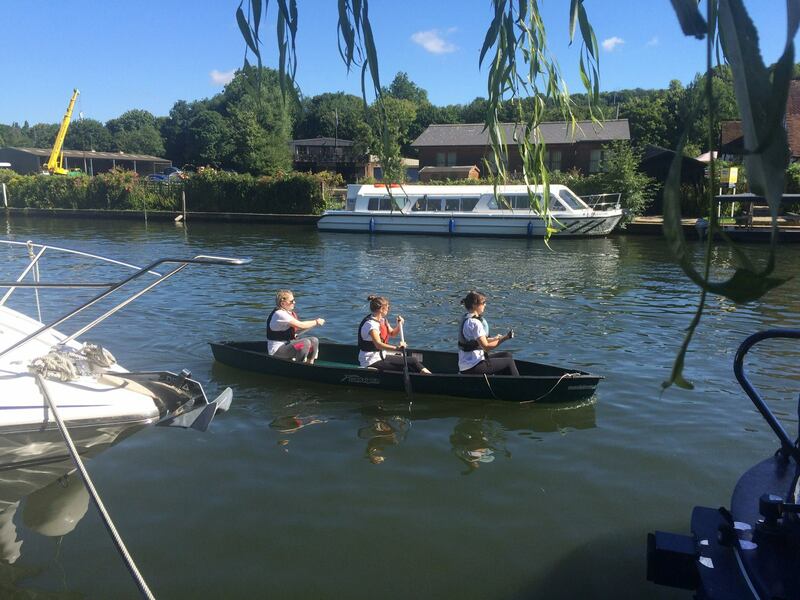 Travelling on the River Thames is relaxing, interesting and fun and we plan to make sure that you have the best time.